Skin care is a top priority for most celebrities because they spend so much time in the spotlight. From Jennifer Aniston to the Kardashian sisters, more celebs are discovering how cutting-edge microneedling treatments offer them younger-looking skin. Gwyneth Paltrow and Kourtney Kardashian are among the many celebrity enthusiasts of microneedling because of the amazing skin improvements they receive in a quick 20-minute treatment. At Cleveland Family Health, certified physician’s assistant Marian Keen expertly creates hundreds of tiny injuries to the surface layer of your skin using a safe and controllable handheld needle device. This prompts your body to produce new collagen and elastin, the basic building blocks of younger-looking, vibrant skin. As new collagen keeps forming, your skin looks plumper and healthier. Added fullness smooths out signs of aging, including wrinkles and fine lines. 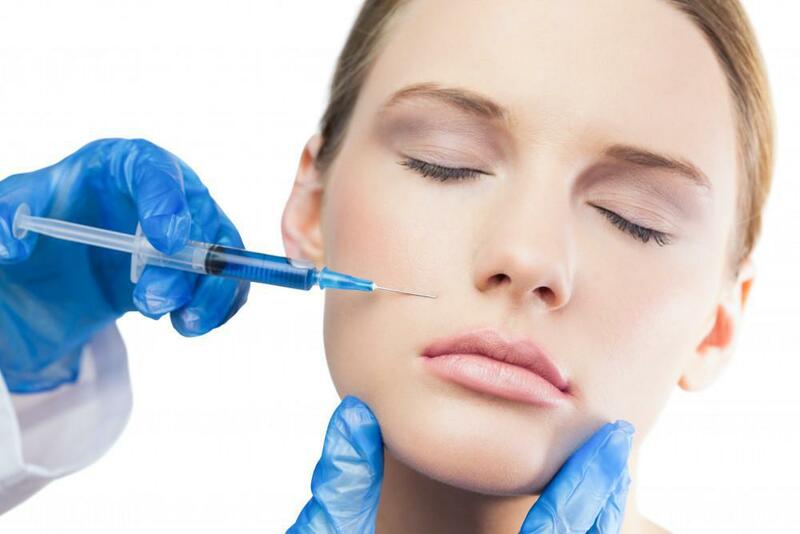 Many celebs kick their microneedling procedures up a notch by adding their own blood. Kim Kardashian West once posted an Instagram selfie of her face covered in blood, applauding the benefits of a vampire facial. Since then, other high-profile cheerleaders have come out in support of the procedure, including Victoria Secret model Bar Refaeli. A vampire facial is actually a microneedling procedure that adds platelet-rich plasma (PRP) to the treatment. PRP, which comes from a sample of your own blood, has extra levels of the beneficial blood platelets and growth factors your skin needs to produce new, healthy cells. The combination of PRP treatments and microneedling boosts the natural healing response of your body. The nutrients in PRP are fully absorbed, ensuring your skin is fully nourished and revitalized, so you look younger and wrinkle-free. At Cleveland Family Health, you can choose microneedling treatment by itself to achieve your cosmetic goals, or you can add PRP treatments to maximize skin benefits. While female celebrities such as Angelina Jolie have talked about the positive outcome of microneedling, male celebs, including Jolie’s ex, Brad Pitt, are also known to undergo the procedure to rejuvenate their skin and reverse the signs of aging. Due to the minimally invasive nature of the treatment, many male actors and on-screen personalities are turning to microneedling to keep their skin in tip-top condition without needing any downtime or recovery. Microneedling is effective at boosting your body’s natural production of collagen to provide fullness and volume to skin. 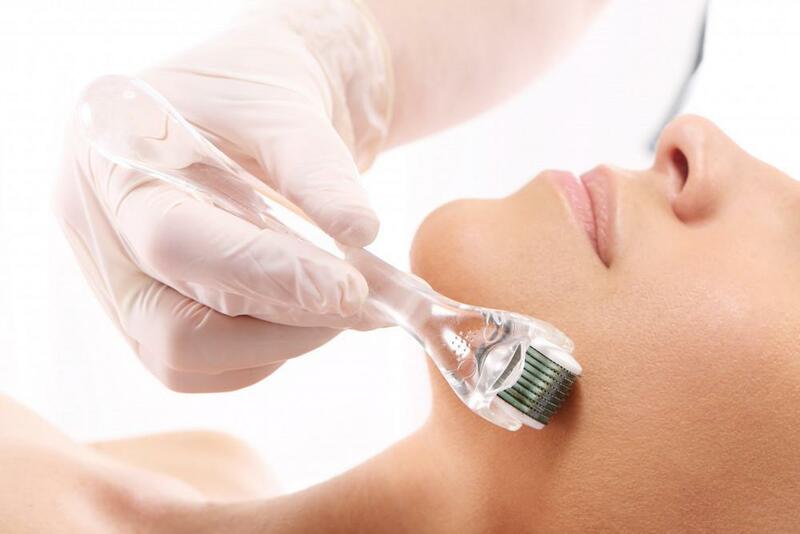 Microneedling treatments are great for your face but can also be used effectively on your neck, hands, or anywhere that could benefit from added volume and thicker, more vibrant skin. While those in front of the camera have incentive to hang on to their youthful looks, microneedling isn’t just for celebrities. As you age, there will come a time when wrinkles and fine lines start to make you look older than you are. Not everyone ages gracefully, and at Cleveland Family Health, the experienced providers can work with you to help you with your cosmetic goals, including getting celeb-perfect skin. To learn more about the benefits of microneedling and PRP therapies, don’t wait to schedule a consultation. Start your journey to better-looking, more youthful skin by calling or booking an appointment online today. TempSure Envi® helps you “firm up” facial and neck skin so your face looks firmer, lifted and more youthful without resorting to face-lift surgery. Here’s how Cynosure works and why it might be a great choice for helping you look and feel your best. Over time, your skin collects a layer of dead cells that can dull your complexion and make you look older. Chemical peels refresh your face. Ranging from mild to deep, peels address many common concerns to give you more youthful-looking skin. As you age, your face may lose the contours of its youth as the skin wrinkles and sags. Dermal fillers can shave years off your appearance by filling in facial creases and enhancing your natural facial contours. Is your skin looking old, dull, and lifeless? Is it making you look older than you feel? It’s time to try microneedling, a minimally invasive cosmetic treatment that stimulates natural collagen production. 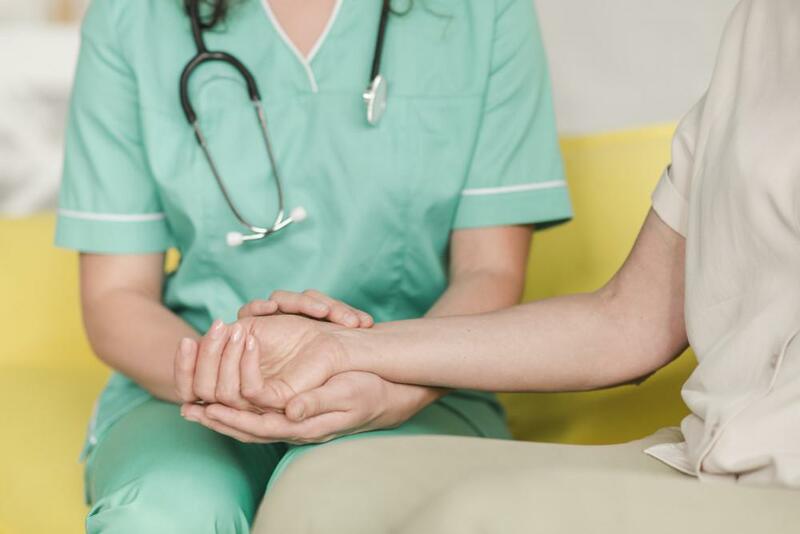 Many people don’t see the point in visiting their doctor when they feel well. At Cleveland Family Health, we explore the main reasons why seeing your doctor for your annual wellness exam should be a top priority. Frown lines can add years to your appearance, but what if you could minimize them naturally, without giving your face that frozen and frightened look? Find out how it’s possible thanks to Dysport®, an innovative treatment just for frown lines.